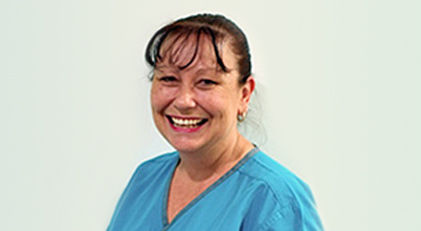 Somerset Dental Care offer gap free check up and cleans to all patients; of all ages. If you want whiter teeth, Somerset Dental offer Zoom! take home whitening. 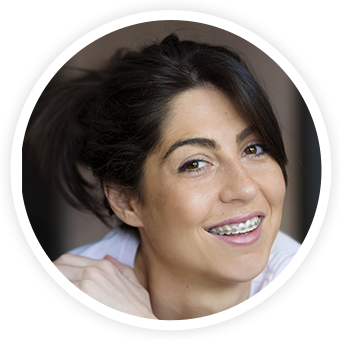 For straighter teeth, Somerset Dental provides orthodontic treatments for the whole family. Somerset Dental offer all patients a gap-free check-up and clean. At Somerset Dental Care, our first priority is your comfort. 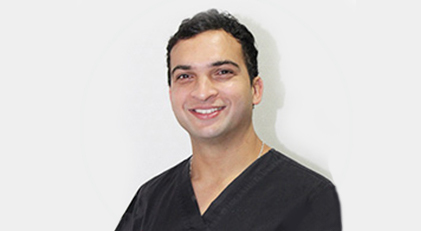 We have first-hand knowledge of what you expect in your dental care. And we believe prevention is the key to maintaining great dental health that ultimately keeps you out of the dentist’s chair. 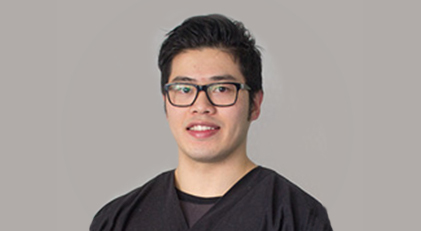 Our qualified dentists are local to the Narellan area and are committed to continuing their education in dentistry to ensure that the newest treatments and most advanced technologies are at their fingertips. 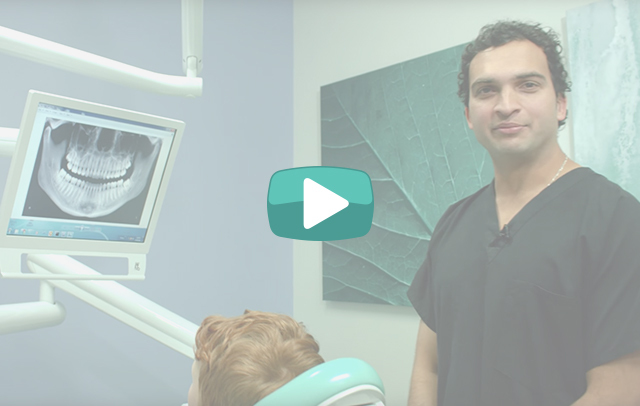 Come in and see our friendly and experienced staff to talk about your dental needs or why not take the opportunity to view our video. 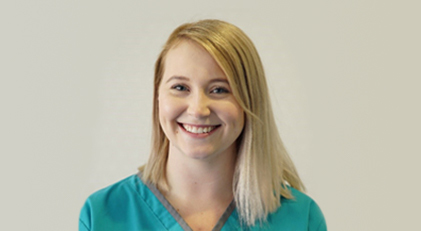 We are a tight-knit team and will work with you to ensure that you have the best experience possible while in the care of our friendly dentists. Please fill in the online enquiry form to ask a question or book your consultation. 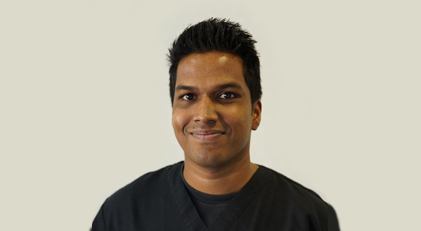 The friendly team at Somerset Denal Care look forward to seeing you in our practice soon! Dent (Hons) B. Med. Sc. Prevention is better than a cure! With preventative treatments, your dentist can help you to maintain good oral health and prevent any serious problems from occurring. At Somerset Dental Care, we recommend you book a check-up and have your teeth cleaned every six months. Our team happily work with patients of all ages to ensure they receive the best level of dental care. As part of this commitment to our patients, we offer gap-free check-up and clean to all patients of a major health fund. 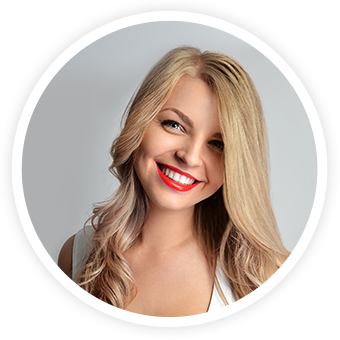 Restorative dental treatments are all about fillings, inlays and onlays, bridges and crowns—anything that restores the look and feel of a full set of health teeth. Dental crowns are most often used after a large filling, root canal treatment or dental trauma. These are ceramic caps placed over a tooth to mimic the look and feel of a natural tooth crown. 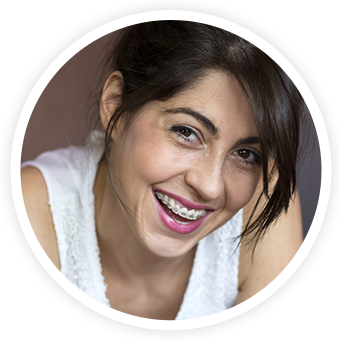 A dental bridge is an effective method for replace one or two missing teeth. 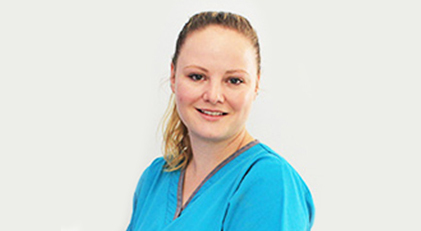 When you visit Somerset Dental Care we will assess your oral health and determine the best course of action for you is. Also known as a root canal treatment, root canal therapy is a sequence of treatments for the pulp of the tooth which results in the elimination of the infection. This treatment used to have a bad reputation, but with modern dentistry, it is now—usually—no more painful than a filling. The biggest advantage of have root canal therapy is that it saves a tooth, which has health benefits for your jaw and gums. With treatments like dental fillings, crowns, and root canal therapy, dentists will always try and save teeth. However, sometimes, extraction is the only option available. 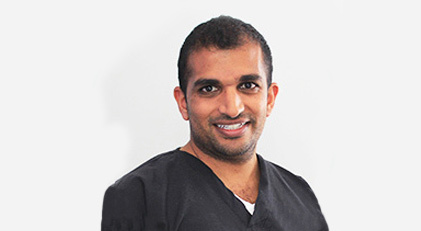 Talk to our qualified dentists for expert advice. How does your dental health stack up? Curious to know how your dental health stacks up? 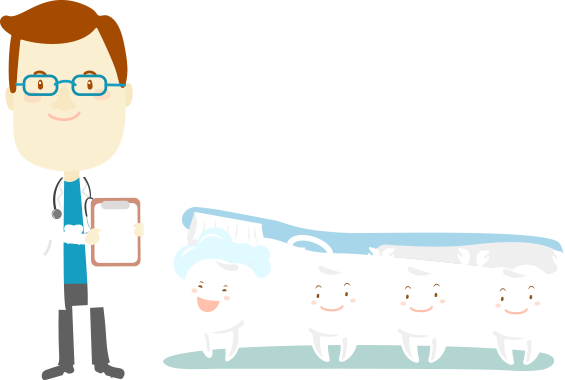 Take our quick quiz to get an immediate dental health score! How often should you go for a dental check-up?